API integration is one of the smartest ways to increase your company’s revenue. Yet, as we see from the practice, it does not receive the attention it really deserves. And the reason is twofold. First of all, not many people from the non-programming world really understand what is API and how it actually works. Secondly, the benefits from API integration are not always obvious because it’s something that is hidden behind the scenes. In this article, we’ll try to sort things out and explain what advantages you can get if you decide to integrate a third-party API into your current systems. We’ll also provide you with the list of best APIs that will help you boost your business. API stands for Application Programming Interface and it’s all about connectivity. Basically, what any API does is it makes communication among different components (devices and applications) possible. You can see API in action, when you, for example, book a flight or make a reservation at a restaurant via mobile or web application. you see the list of available options on the screen and can choose the room you like most. The first companies that made their web APIs publicly available in 2000 were eBay and Salesforce. Since that time, a lot of businesses have released their APIs, so, nowadays, enterprises of any size have plenty of opportunities to improve their processes and profitability. PayPal API would be especially useful for e-commerce businesses or any enterprises that sell products and services on the Internet. As you may have already guessed, this API help companies manage online transactions and process payments. The main advantage of PayPal API over a lot of other application programming interfaces that also handle payment is that it provides an easy payment process. It’s a well-known fact that complicated forms may significantly reduce a conversion rate. Hence, this is the factor you should always consider. For more information on how to integrate PayPal payment gateway into your website, see this article. The alternative option you may consider is Stripe API. It’s also widely used and has a reputation for being secure and compliant with most regulatory rules. Twilio API is supported by WhatsApp — probably one of the most popular messengers in the world. According to Statista, it had over 300 million daily active users over the globe as of the 3rd quarter of 2017. How can your company benefit from Twilio API integration? The main purpose of this application programming interface is to connect businesses with their customers in a convenient but secure way. With these APIs, companies can send reminders, alerts, verification codes and any other types of messages. 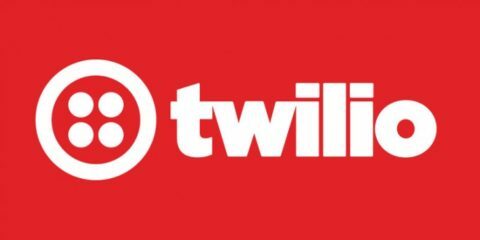 Twilio REST API – for querying metadata about your account, phone number etc. Twilio Autopilot API – for building messaging bots and voice assistants. It’s worth mentioning that all Twilio APIs offer end-to-end encryption of data. This is a great advantage since privacy protection is probably the most popular concern customers have nowadays. As mentioned, Salesforce was among the first market players that made their APIs public. Nowadays, the list of application programming interfaces supported by Salesforce is indeed huge. And it’s not hard to guess that all of them are related to e-commerce and aimed at the integration of different CRM services. Chatter REST API – for integration of Salesforce with mobile apps, websites and web applications. Yet, there is one downside — Salesforce has a corrupted reputation in terms of security. In August 2018, Salesforce warned its customers about data leaks that might have occurred due to the API error. 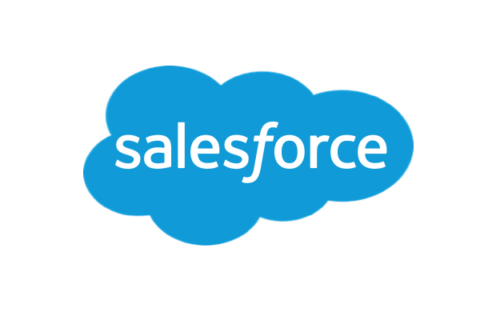 The good news is that the issue was resolved on the same day and Salesforce took all necessary measures to improve the quality of data protection. 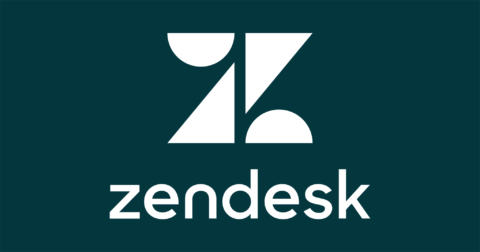 Zendesk is a customer service software. It deals with handling customer support tickets and targeted campaigns, performing analytics, connecting with customers via apps and phone calls etc. Custom Object API – for creation, update and deletion of different objects. Sell API – for the management of sell data. Of course, everything depends on your business objectives and improvements to your current IT system you envisioned. Besides the APIs mentioned above, there are a lot of other (less popular but still useful) application programming interfaces you may find suitable for your company. Just do a research and you’ll be ready to take your business to the next level. APIs are an indispensable part of tech landscape most businesses have nowadays. And it’s no wonder since API integration is one of the easiest ways to improve company’s IT setups. Specifically, it helps reduce costs and time required for the development of certain functionality. On top of this, by connecting on-premises systems, different applications, devices and databases, APIs make scalability possible. As a result, companies get the opportunity to grow faster and at lower costs.